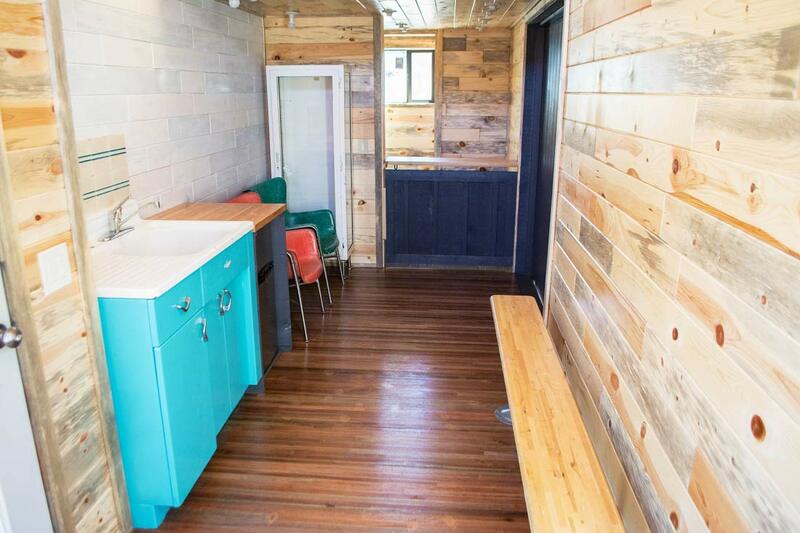 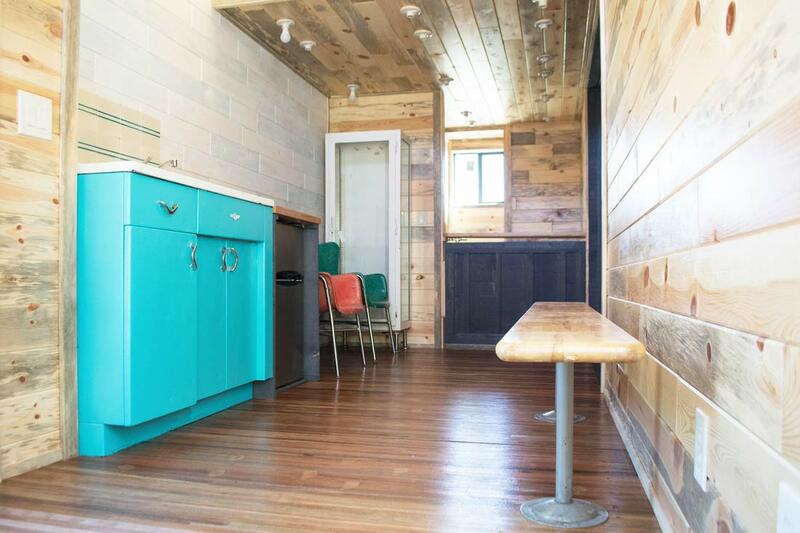 A beautiful, eye-catching tiny home from Tiny Treasure Homes! 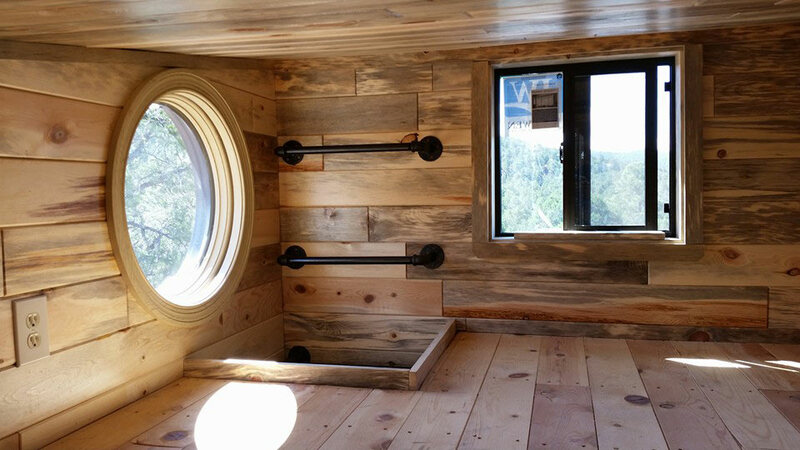 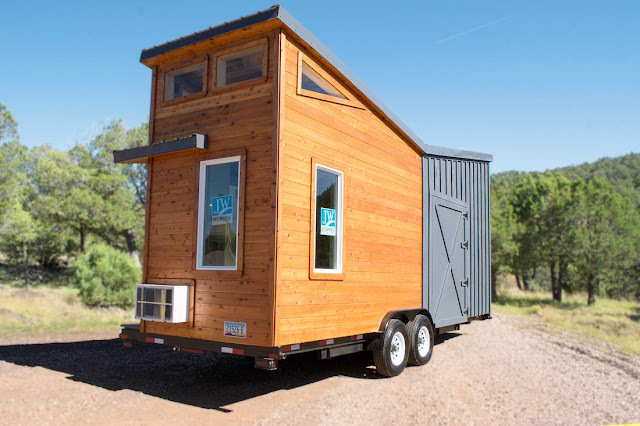 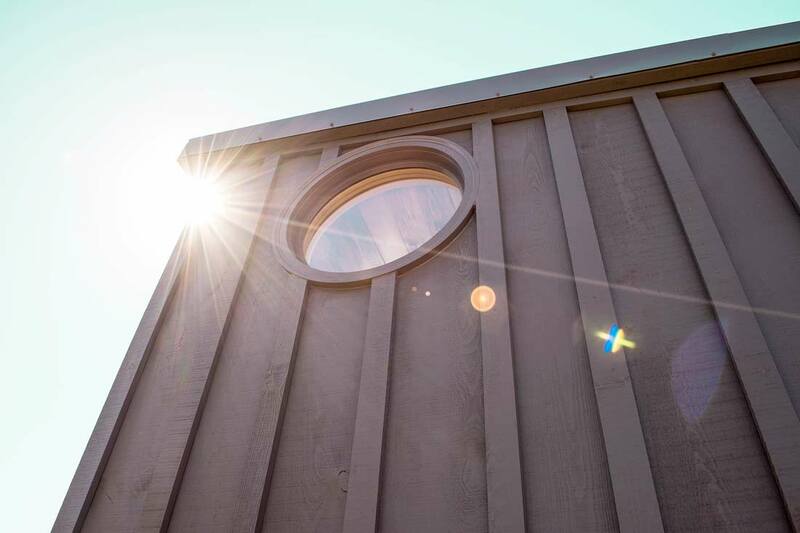 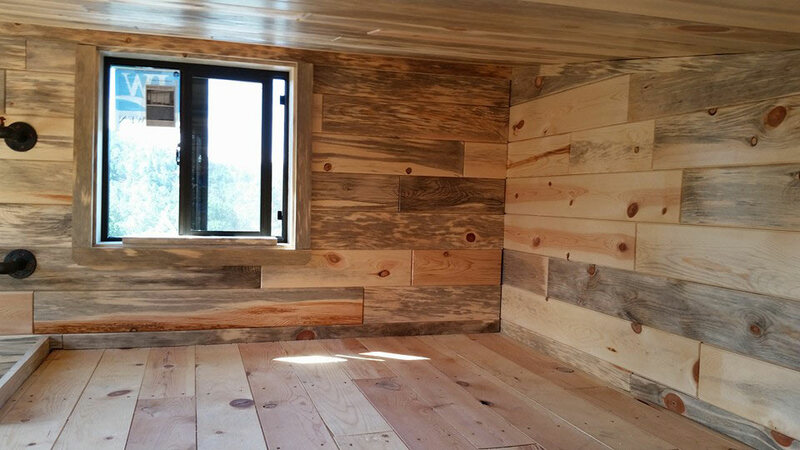 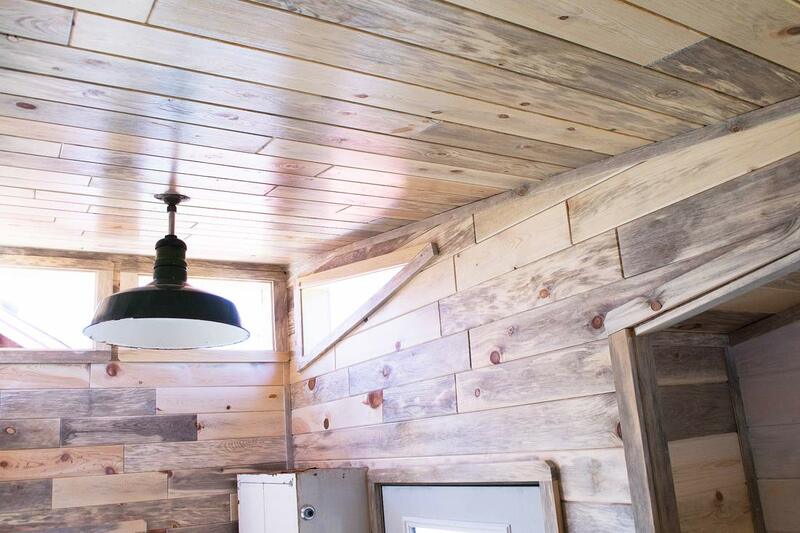 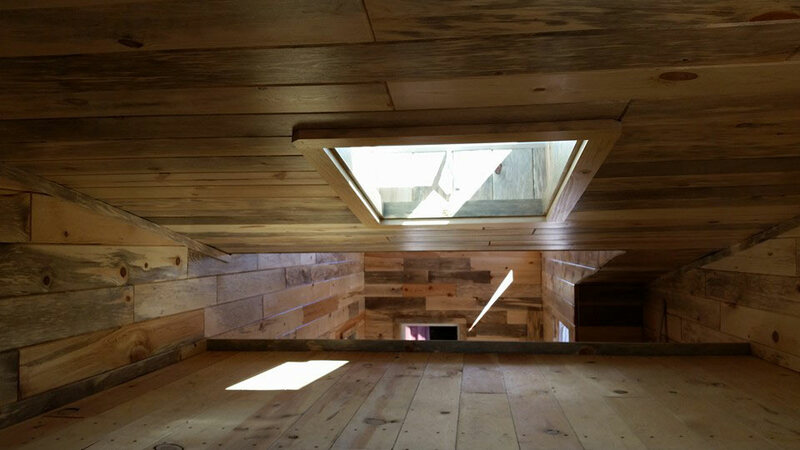 Named "The Spirit", this tiny home's first phase was built by Tiny Treasure and then finished by a second builder in Colorado. 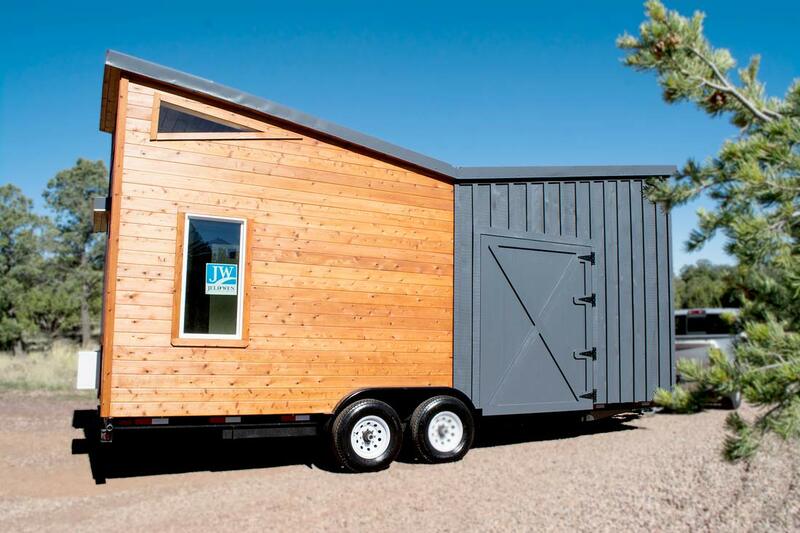 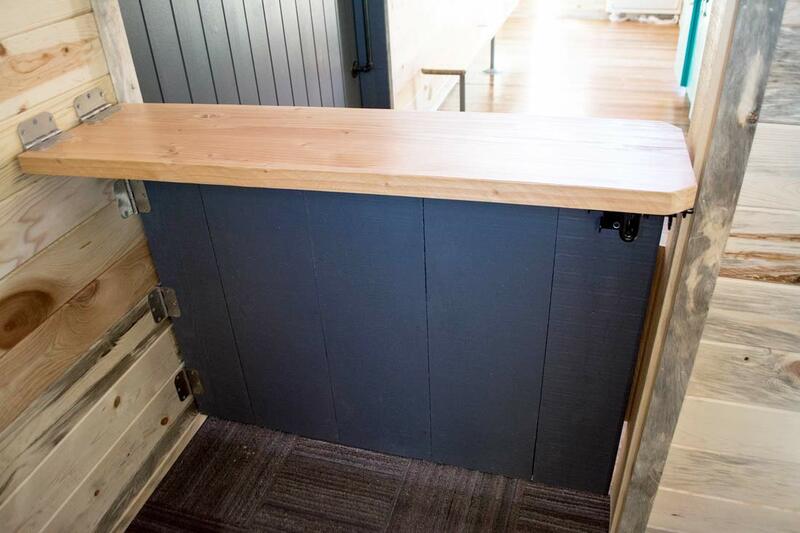 It's a custom build for a client who intends to use the space as a portable commercial facility. 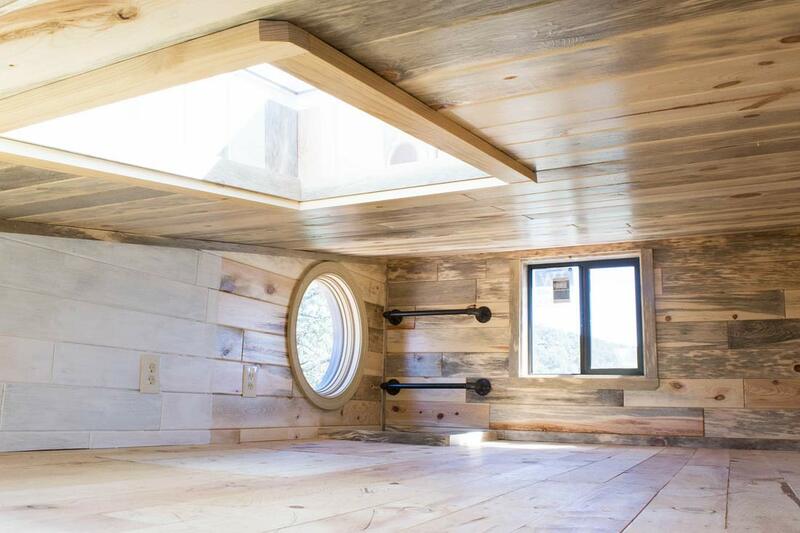 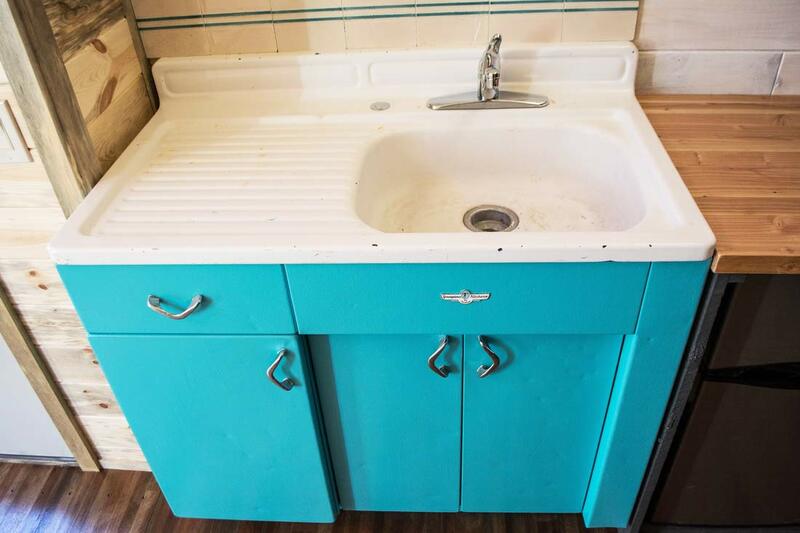 The interior doesn't have as many features as a traditional tiny home but there is a kitchenette, and an upstairs loft accessible by a ladder. 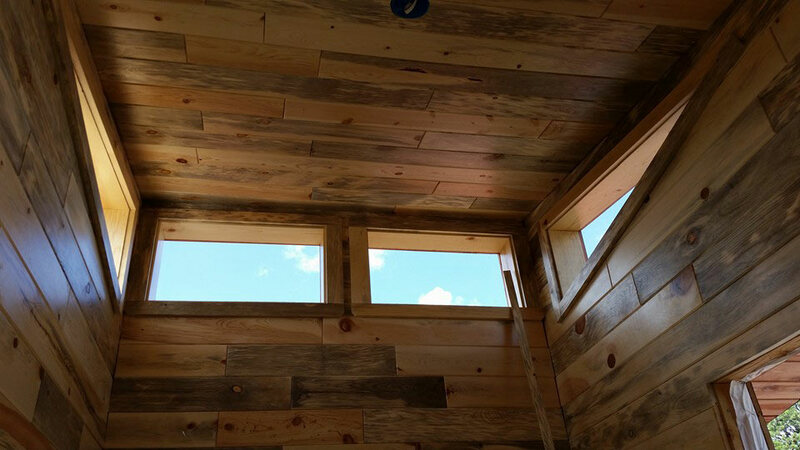 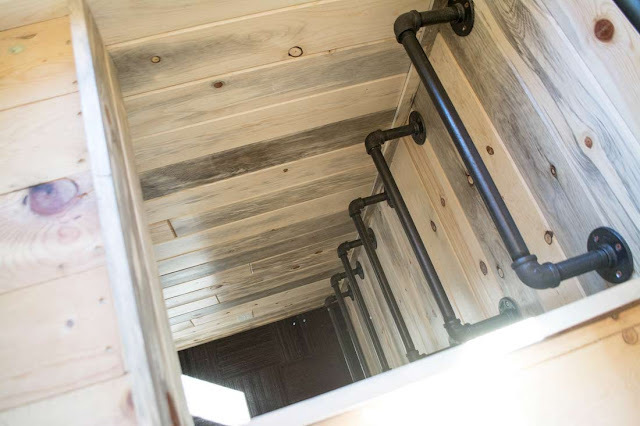 For more information and/or to inquire on this build, contact Tiny Treasure Homes here.